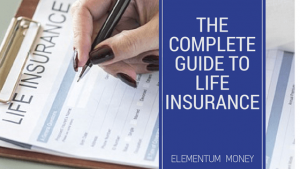 The first financial product which I tackled at length here on Elementum Money was Life Insurance. 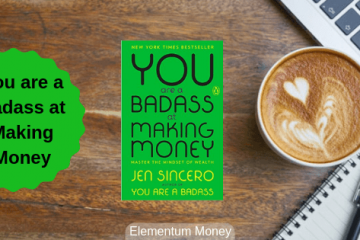 If you are looking at detailed information on the product, then you may want to look at the 5-post #LIMonday series that I started within the first month of the blog. 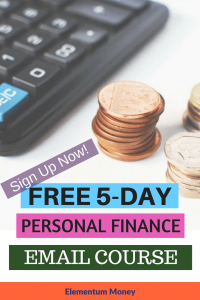 However, over the last month or two, I have realized the merit of a single comprehensive post outlining details of a financial product for my readers to have basic information about it in one go. Life Insurance is one of the most important products that I will talk about here considering in India, the penetration is deplorable amid rampant mis-selling and inadequate covers. In the event of death, a person needs an income substitution to continue providing for his/her loved ones. Simply put, Life Insurance shifts your risk of death to a larger group and covers for your risk which is why it is alternately referred to as a life cover. Suppose there is a village called X with 1000 people living in it. The annual rate of death in the village is 0.1%. This implies that 1 person in the village dies every year. To simplify the example, suppose every villager will die with a liability of Rs. 50,000. Then all villagers will pay Rs. 50 as an annual premium to insure themselves. In case one of them dies, that guy gets his liability covered for his family. Life Insurance is a modern version of the above example, which covers a much higher number of people and more variation in their liability amounts. While the old adage often quoted in this regard is “earlier the better”, I don’t agree or subscribe to it. To me it boils down to a simple question – Is there anyone financially dependent on you? If you die, is there someone in your life whose quality of life could deteriorate drastically and irreversibly so? This could be a spouse, children or old parents. Even in the case of housewives with children, do not forget that you undertake a lot of activities while looking after the children which would incur a huge cost in your absence. This counts as a financial impact and does need life insurance to cover the risk. Personally, I still don’t need a life insurance policy as everyone in my life earns for themselves or is financially independent, which is why I am waiting before shopping for life insurance. However, if your answer to the above question is yes, then every day you waste with no life insurance is a terrible risk to your family. The Indian landscape, when it comes to Life Insurance in India, is extremely varied and mostly confusing. A lot of things are sold, often disguised as life insurance, for instance, bad high-cost equity investments. The ORIGINAL life insurance policy where you pay premiums through a term until your earning age to cover the risk of death. This is the one and only life insurance policy that I agree with an recommend. Life insurance is not an investment. It is a cost to protect your cash flows. Let’s ensure that financial products do the job they were envisioned for and do not mix up roles. There are two more things to know about a Term Life Insurance Policy. Riders: Think of your term insurance policy as vanilla ice cream or maybe a frozen yogurt. Riders are then toppings that make the purchase much better. Some of the most common riders include critical illness rider, disability benefit, accidental death benefit and waiver of premium. Monthly income plan: Some life insurance companies also provide the option of getting the life insurance in monthly installments rather than a lumpsum. While it’s a handy feature, it might still be a good idea to do a quick check as to the premium difference between the same amount given out as lump sum vis-à-vis small monthly amounts. This is also called the unlimited term Life Insurance policy. While a term insurance policy typically covers you for a defined term, say till 60 years of age, a whole insurance policy covers you till eternity. Whenever you die, your beneficiary gets the insurance corpus. You might be wondering – if she is yapping about how important life insurance is, then why not have it cover us for a lifetime? Most of us expect to stop working and accumulate a corpus by the time of retirement as well as pay off our loans and not have any dependents. In that case, a whole life policy essentially becomes redundant after retirement. These plans typically work on the psychology of – “if I have not used it, why should I pay for it?”. In a nutshell, you pay a 10% (of the desired life insurance amount) premium for the insurance period and either get death benefits in case of demise or the entire benefit + accrued bonus at the time of policy maturity. Compare this to the 0.12% to 0.20% premium for a regular term insurance policy. For a simple 1 crore insurance policy, how many of us can pay 10 Lakh every year? We end up losing sight of the objective of insurance which is to protect the financial interests of loved ones in case of a tragedy. Is the rate of return on the bonus any good? Nope. Sometimes even worse than the savings account interest rates. Isn’t your money then better used for the exact purpose you want it to – separately for insurance and separately for investment. Read this article to understand who you, the policyholder lose out yet the commissions paid on this product are very high. This is very much like an endowment policy with the difference that payouts are at regular intervals. So, in a 20-year term, you would end up getting 20% of your sum assured in years 5, 10, 15 and the rest in year 20 along with any accumulated bonus. The rate of return is and the rate of premium is as poor as an endowment policy. ULIP stands for Unit Linked policy. Essentially it is a life insurance policy with an insurance component and an investment component (which gives market-linked returns). While they were known to give lower returns and a very little component of insurance, a 2010 IRDA overhaul of the category has improved the situation, albeit slightly. 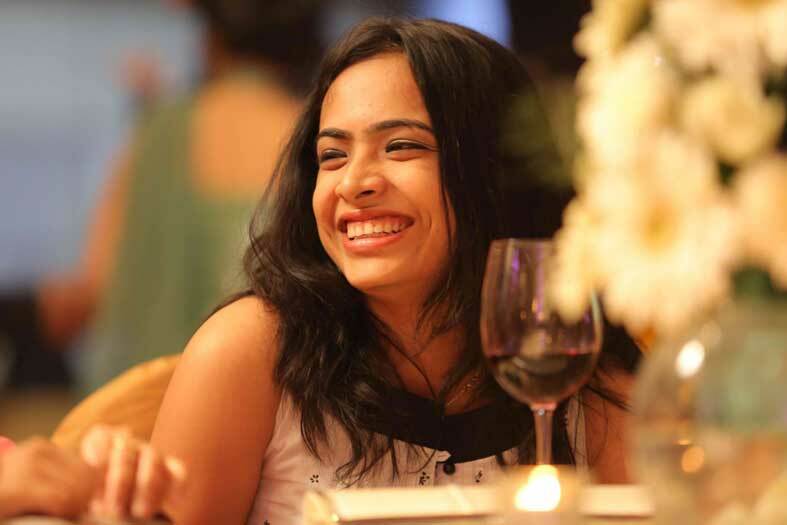 After the 2018 budget, where the new LTCG rules mean return on Mutual Fund beyond Rs. 1,00,000 in a year would be taxed at 10% and no taxation on insurance returns, most ULIP players have come out to communicate aggressively. They claim that this ruling makes ULIPs more attractive than Mutual Funds. There is no research to say that ULIPs perform better than regular Mutual Funds. However, most of them do have higher costs with different heads like premium allocation charge, policy administration charge, fund management charge, mortality charges and surrender charges which not even be communicated up-front. Also, the main purpose of insurance to provide a cover remains undermined with this type of policy as barely any of us are going to pay lakhs for a basic 1 Crore cover. None of this has changed with the new ruling. If you want to read a more detailed analysis, ET Wealth did a wonderful report highlighting all angles possible in the comparison. Buying a life insurance can be simple to do if we remember why we are doing it and what route might be best for the purpose. Always go for a term life insurance policy until an age when you hope to retire. Anything else is either an overkill or a costly mistake. There are enough instances where the money after a policyholders’ death is not used an envisioned. I just came across a case where a ladies’ father-in-law was the nominee on the husband’s life insurance policy and refused to part with the money for the deceased’s young child. Make sure you take steps so that the right people get and use the money as you had hoped for. At many points, you will see the advice of going with the life insurance provider with the highest claim payout ratio. While you must check it out and go only with a company having at least 90-92% claim payout ratio, this cannot be your only point for consideration. If you buy a term insurance policy, premiums will mostly be priced very reasonably. However, ensure you are aware of your premium amount and then make the decision whether you want to pay it annually or in smaller chunks monthly. Go through the documents very very carefully. Also, make your nominee go through them so that he/she is also aware of the policy in entirety. If you do not understand even a single term, ask the agent or google it before you sign. You alone are responsible for your financial well-being. Life insurance is not something that you take once and forget. Review your life situation to check if the cover is still adequate or if there is a need to increase it. Most providers allow you to increase the life insurance coverage on the basis of a change in life stage like having a kid.